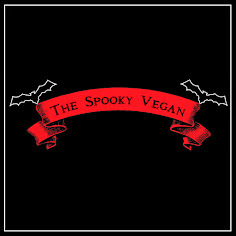 The Spooky Vegan: Only 100 Days 'til Halloween! Whoa, this summer is going by so fast (thank the Great Pumpkin! )...did you know there are only 100 days until Halloween?! It may be all kinds of gross, hot, sunshiny summer weather, but that is definitely not going to stop me from celebrating what will soon be my favorite time of year, when everything turns orange and black, I can visit pumpkin patches, I can eat all sorts of pumpkin-flavored noms, and all things scary are revered! My house is decorated year-round with Halloween goodness, but I still can't wait for MORE spooky vibes once the autumn season arrives! 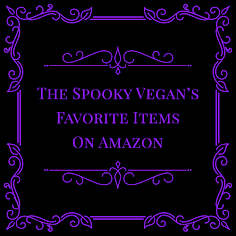 I've already begun watching Halloween movies (I had a Halloweentown marathon last weekend), stalking stores for Halloween goodies, putting out more decorations, burning autumn-scented candles and essential oils, and eagerly awaiting announcements for Halloween haunts, pumpkin patches, and other Halloween events! We've only got 100 days to celebrate the BEST time of year, so I say start now! 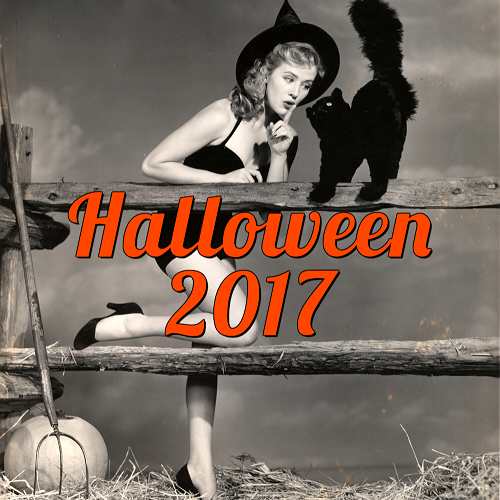 Of course, I'll be sharing all my fiendish Halloween finds with you, so look for lots of Halloweenie posts coming soon (I've already posted a few - check 'em out!)! 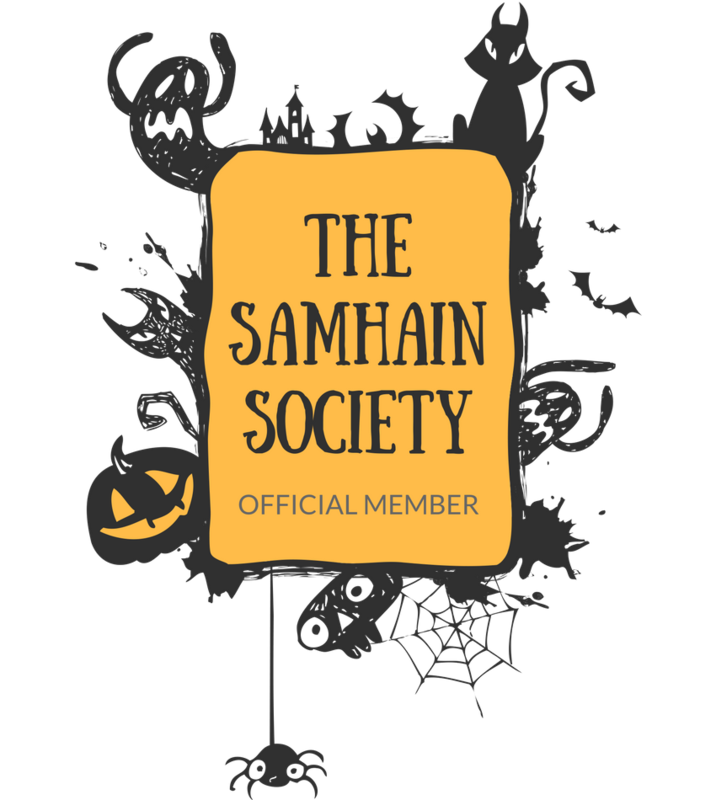 Brace yourselves, Halloween is coming (yayyyyy - I'm going to barely be able to contain myself!)! !